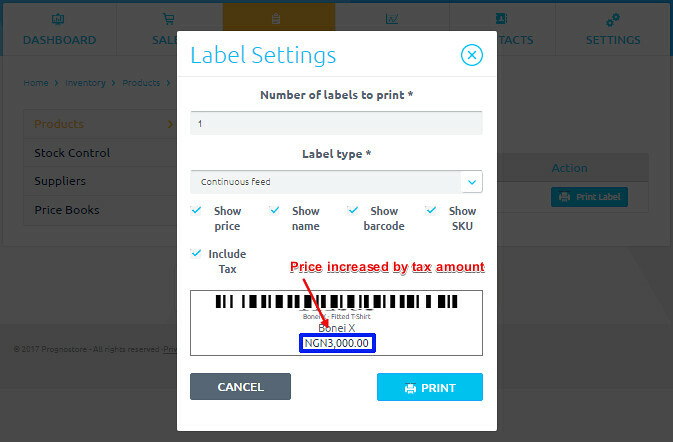 The latest improvements to inventory cover effective tax amount on barcode label, product image added to product information on sales page, filter button for search in inventory list. 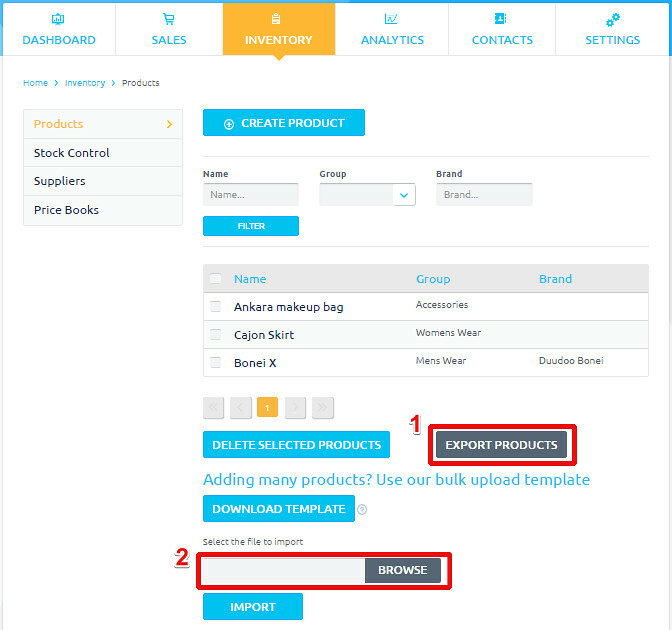 You can now update your existing products in inventory by using an import template. This makes stock control more efficient. How do you this? 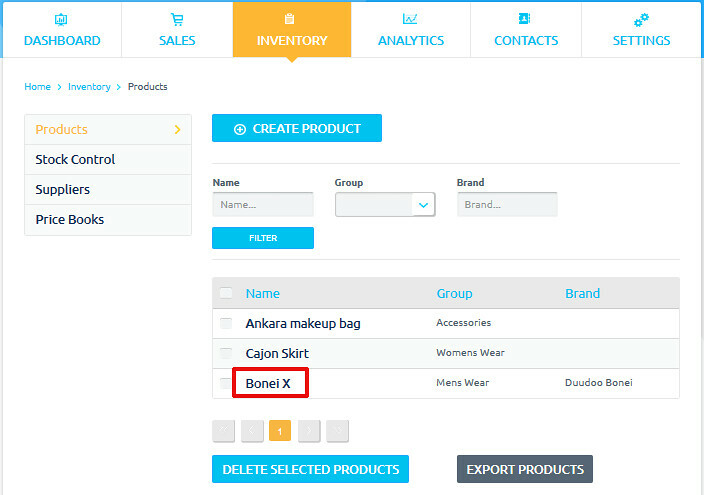 This feature will automatically detect and update the products that have 'new' details and the products that required no updates will be ignored during the import process. 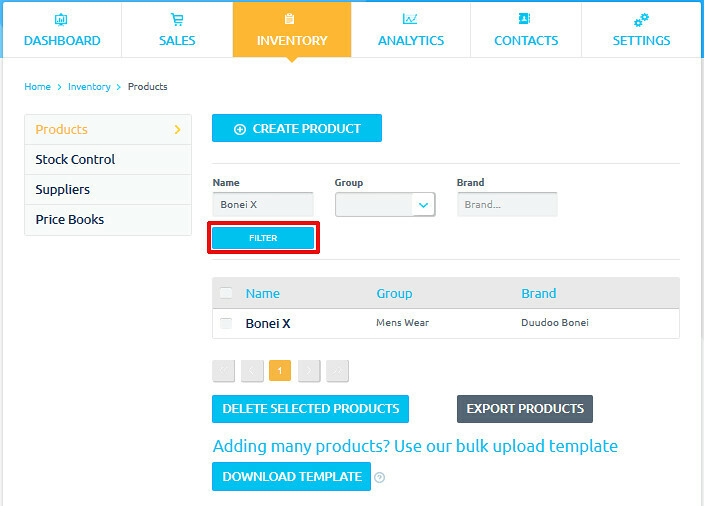 We have fixed the 'Filter' button in the inventory list. 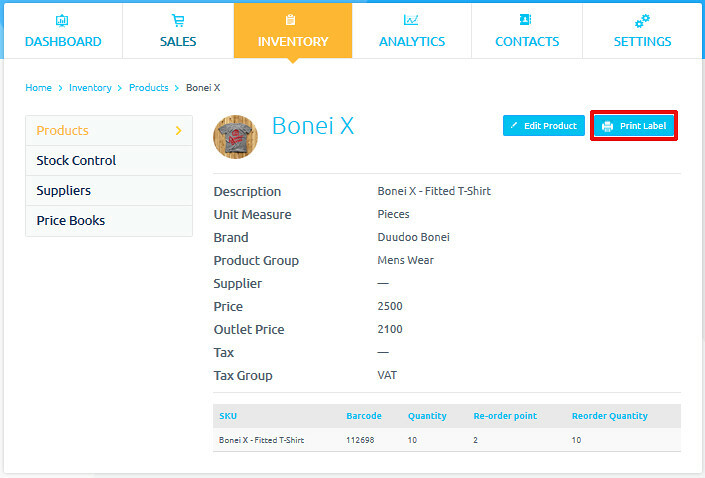 You can now search for specific products in inventory by using the filter button. Do you want to know more about PrognoStore and how it can be used to turbocharge your business? 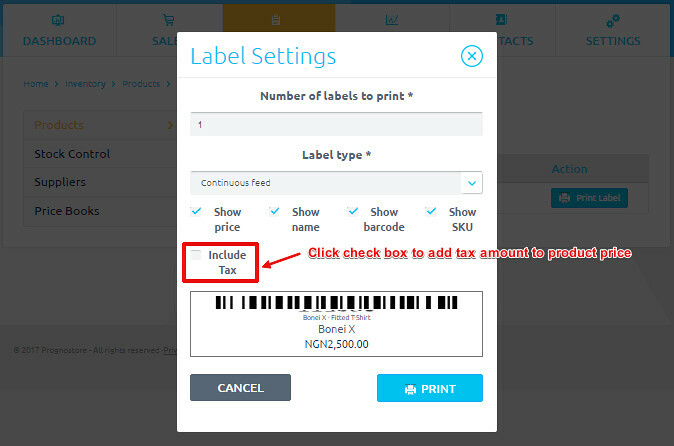 Contact the Sales Team at sales@prognostore.com.